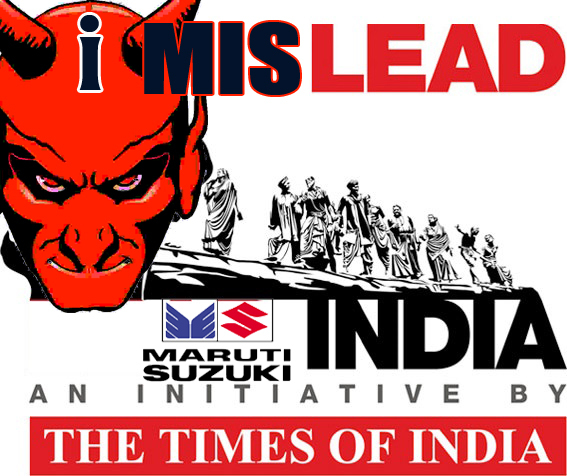 (1) The events of 18 July 2012 at Maruti’s Manesar unit are still heavily shrouded in ambiguity and the real culprits can be identified only if a thorough investigation is done by an independent agency which is not influenced by the management. The Haryana policehave been consistently acting in a partisan manner favouring the management since the incident, and therefore cannot be entrusted with this task. The lack of an independent investigation into the incident has been amounting to a grave miscarriage of justice. What happened to that ”an HR manager died” ‘s family? Or they just cease to exist from your side of news?